When will be Blake's 7 next episode air date? Is Blake's 7 renewed or cancelled? Where to countdown Blake's 7 air dates? Is Blake's 7 worth watching? 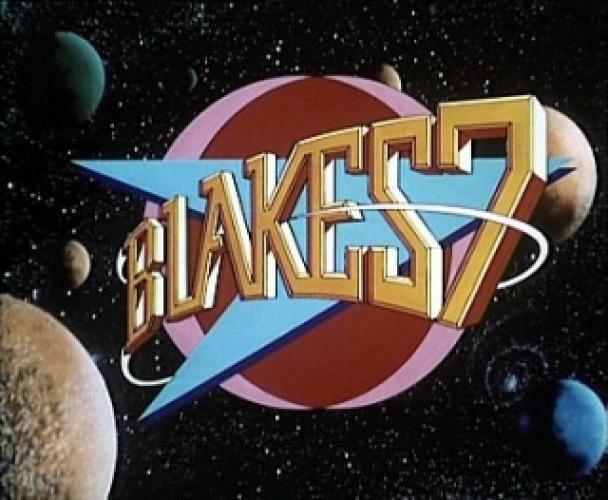 Blake’s 7 is about seven very different individuals with one common connection. They are all escaped prisoners sentenced to live out the rest of their lives on Cygnus Alpha, a barren and sparsely populated prison planet far from Earth, by a corrupt totalitarian government known as the Terran Federation. Blake, a former resistance leader who had his memories suppressed by the Federation, must now try to hold together his assorted crew of criminals and others. They have control over a very powerful, but mysterious spaceship they call the Liberator. Together they try to bring down the corrupt and tyrannical Federation. His initial crew consists of Kerr Avon, the master computer expert and embezzler, Jenna Stannis, a smuggler, pirate and expert pilot, Vila Restal, an adept thief with an amazing ability to pick all locks, Olag Gan, a murderer who now has an emotion inhibitor chip implanted in his brain, which limits his ability to become violent. Blake is later joined by Cally, an Auronar and the lone survivor of her planet’s resistance force, who also has the added ability of being a telepath. During their adventures, some of the crew is lost, and others are recruited. Some of the newer members include Del Tarrant, a former Federation Officer, who now has a death sentence on his head for piracy, Soolin, whose past is clouded in mystery, but who is an weapons expert, and Dayna, also a weapons expert, who is the daughter of a famous former rebellion leader that went into seclusion before his death. Blake and his crew are relentlessly pursued by the Federation’s Supreme Commander, Servalan, and her handpicked Federation Officer, Space Commander Travis, assigned to find and kill Blake and recover the Liberator as well as Orac by any means necessary. EpisoDate.com is your TV show guide to Countdown Blake's 7 Episode Air Dates and to stay in touch with Blake's 7 next episode Air Date and your others favorite TV Shows. Add the shows you like to a "Watchlist" and let the site take it from there.